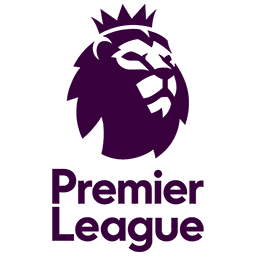 Latest collection of Premier League Kitpack for 2018/2019 Season. 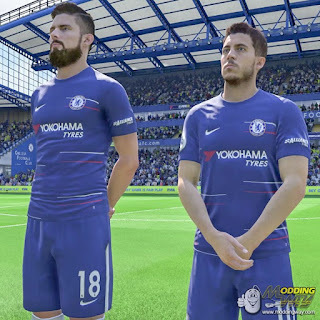 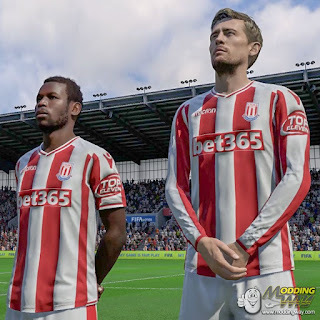 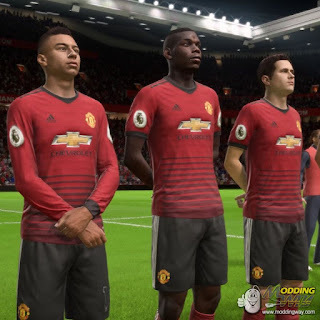 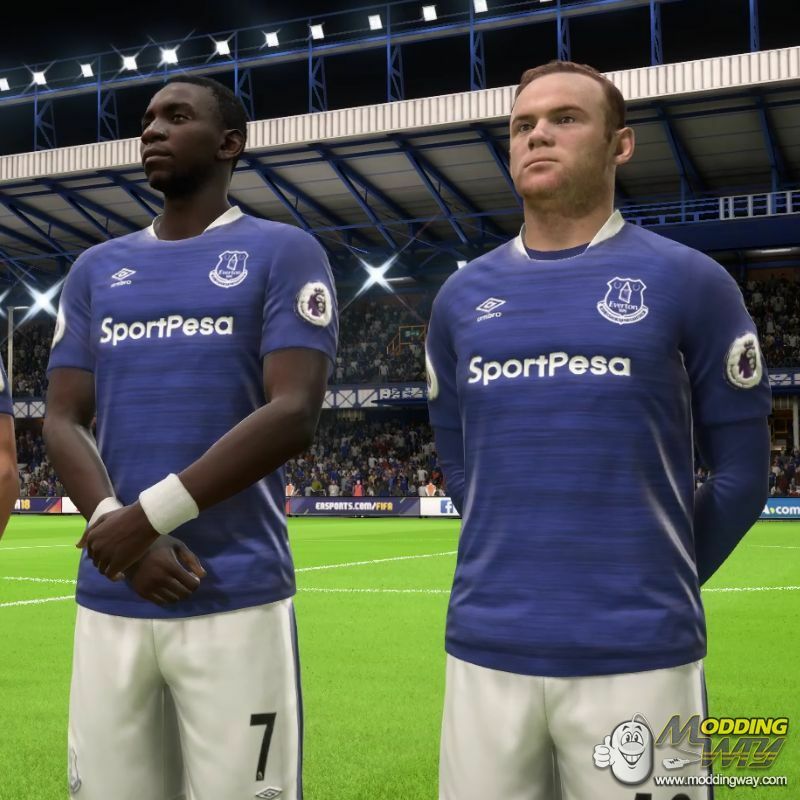 All of these kits can be used for FIFA 18 game. Thanks to RedMessi for this amazing kits !